Once you have completed a college application, you will need to request your records to be sent to the college.  Do do this you must come to the counseling center and complete a written request and give it to Mrs. Frevert, the counseling center secretary, or your counselor. Your current high school transcript and senior class schedule will be mailed or sent electronically through Edocs. There is no charge for this service. You might need to send a transcript or test scores with a scholarship application. Again, you must request this in writing and give it to Mrs. Frevert. Check to see if you need an “unoffical” copy or an “official” copy and mark that on the request. Official transcripts must be mailed from EHS or placed in a sealed envelope for you to mail. If desired, bring all completed scholarship forms and they will be mailed with the transcript at no cost. Students interested in playing at college sport at the Division I or II level must register with the NCAA Eligibility Center. The student must request an official transcript in writing to be sent to the NCAA. Students make the request online with NCAA and EHS will send them electronically. However, ACT scores must be sent directly from ACT to the NCAA. Students can also do this by choosing the NCAA as a designation when registering for the ACT. See your counselor if you have questions. Students need to send their ACT/SAT scores directly from the testing agency. Students have the opportunity to send their ACT/SAT scores to up to 4 colleges when they register for the ACT/SAT. To avoid paying to send your scores at a later date, please ensure that you have selected 4 colleges of your choice with ACT/SAT at the time of registration. Students are still strongly encouraged to send their score reports to the high school; for example, having your score on file at the high school helps counselors look for awards and recognition opportunities for students. If you have questions, please contact the counseling center. How can I add/change/cancel my college choices/high school code after I register for ACT? If you registered for national or international testing*, you have until Thursday noon, central time, immediately following the regularly scheduled Saturday test date to make changes to your high school code and/or college codes. You can either log in to your student Web account and select “Make changes to your registration” or call ACT Registration. After the deadline, all changes must be made by requesting Additional Score Reports. Contact Mrs. Tracy Frevert for records.